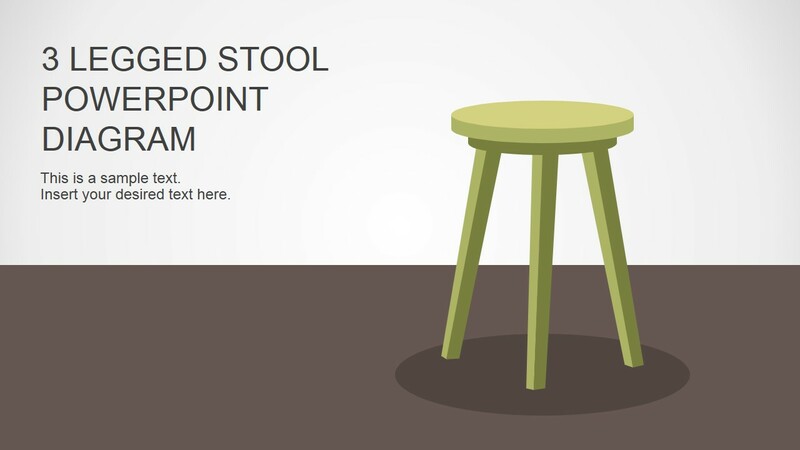 Use the Three Legged Stool PowerPoint Diagram to create presentations for establishing stability in the business organization. 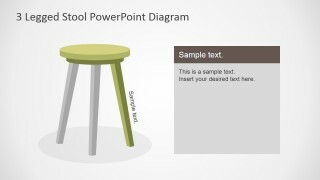 The diagram is created as a set of PowerPoint shapes featuring a stool with three legs. 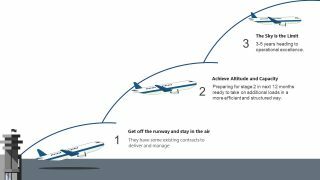 The easily recognizable PowerPoint graphics make the presentation more relatable and easier to understand for the audience. Having three legs, the stool can be stable when they are solid, as columns or pillars in construction. The legs of the stool, acting as supports, have to be in equal distance from each other at a proper angle to ensure that the stool will not fall over or collapse. The template can be used as a teaching tool for the concept of stability and cooperation. This concept is useful in management and teambuilding presentations, emphasizing the need for teamwork and a good foundation in order to remain standing. The slides contain a vector drawing of a three-legged stool. It is shown in different variants to demonstrate the three basics of certain topic being discussed. Using these slide designs, the presenter can demonstrate the individual characteristics of each foundation. The presenter can discuss the impact of having only one “leg,” or foundation, lacking the other two needed to keep the structure stable and secure. 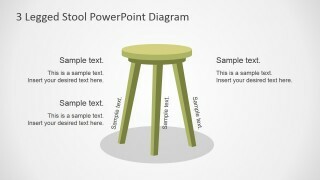 The PowerPoint template has two ways of presenting the stool shapes. The first involves only one visible or solid leg, while the other two remain transparent. There are three versions of this slide, one for each leg to be discussed. 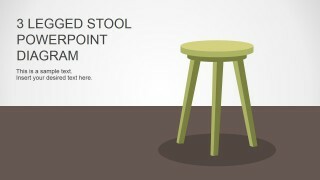 The second presentation shows the whole stool, as a solid object, at the center of the slide. Text placeholders are placed next to each slide and around the stool itself, for discussion. 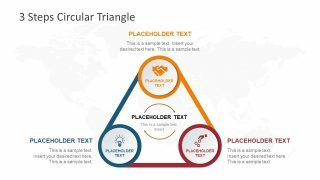 Ideal for teambuilding, teamwork powerpoint and foundation-based presentations, the Three Legged Stool PowerPoint Diagram has a neat, professional design. 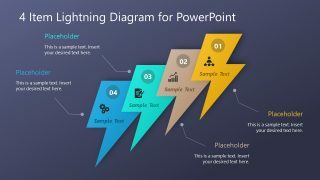 Its PowerPoint objects are flexible, so the user can insert text or modify their color, size, and arrangement without affecting their image resolution. 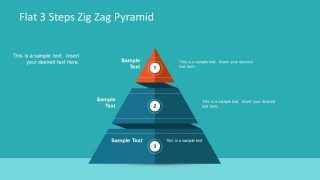 The presenter can opt to download other Three Step Diagrams and Templates from the SlideModel Gallery.